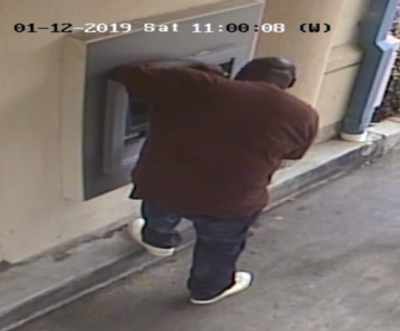 SAVANNAH, GA (February 13, 2019) – The Savannah Police Department Eastside Precinct detectives are seeking the public’s assistance in locating a suspect in an entering auto on January 12. 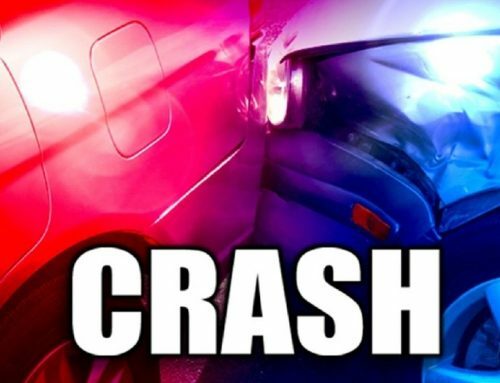 At approximately 10:45 a.m., the victim’s vehicle was entered while at a parking lot on Lake Mayer Road. 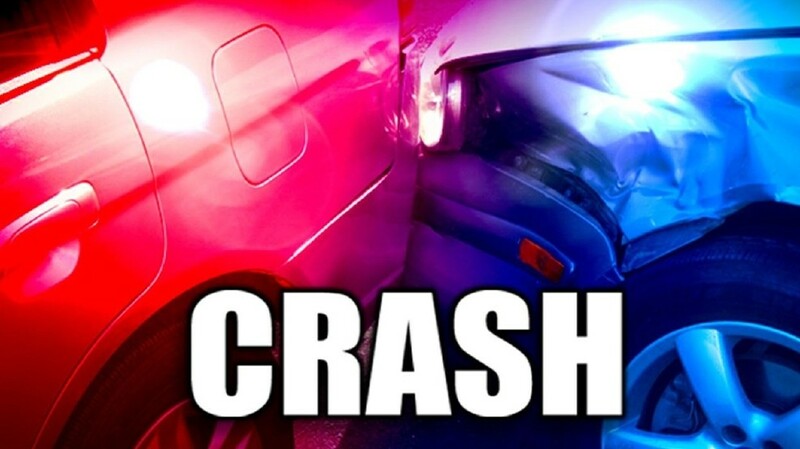 The victim’s purse was stolen, which contained her wallet and identification cards. 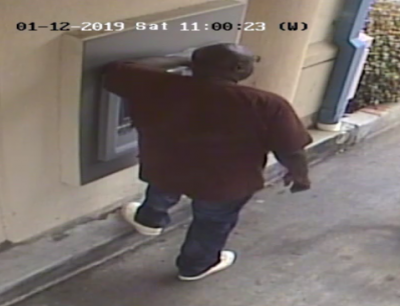 The victim was alerted that someone attempted to use a credit card that was in the stolen wallet at around 11 a.m. at an ATM on the 600 block of E. 67th Street. The suspect was not successful in obtaining money. Anyone with information on the suspect’s identity can contact detectives at (912) 525-3100 ext. 1744 or CrimeStoppers at (912) 234-2020. Tipsters are anonymous and may qualify for a cash reward.